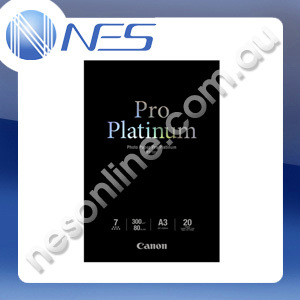 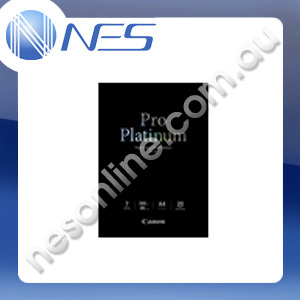 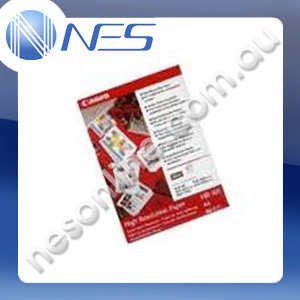 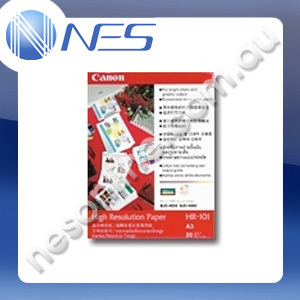 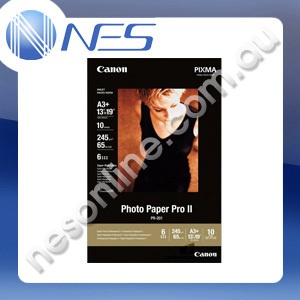 Canon PT101A4 20 sheets, A4, 300 GSM Photo Paper Pro premium. 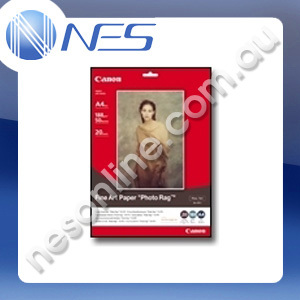 Ideal for everyday printing of photographs and snapshots. 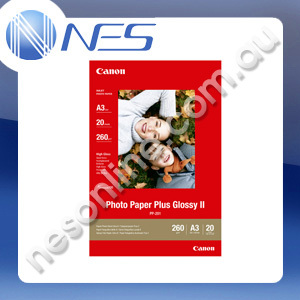 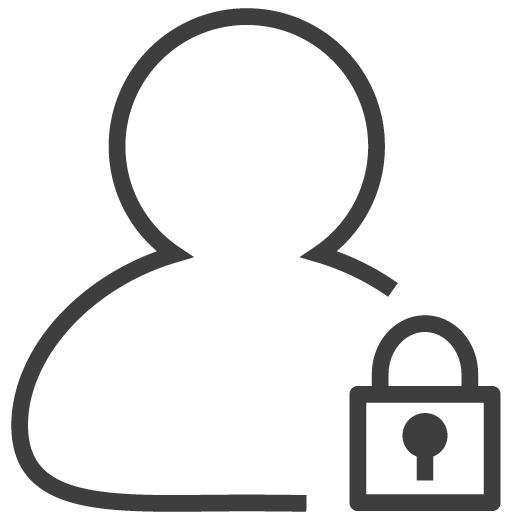 Prints out vivid colors and high quality pictures.